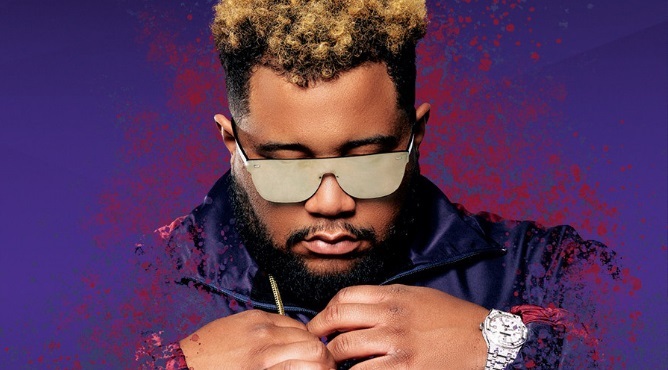 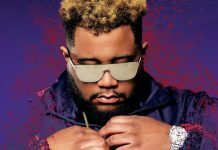 Carnage drops massive trap banger "El Diablo"
Released on Carnage‘s very own Heavyweight Records, the massive single features the label’s newest artist Sludge. 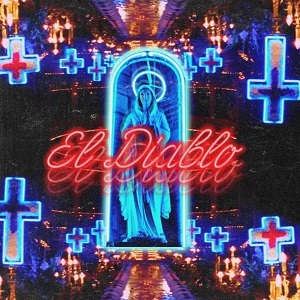 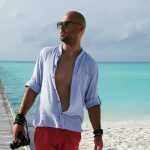 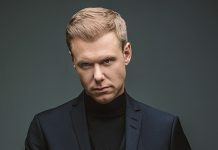 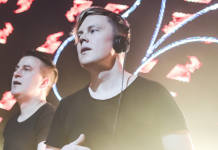 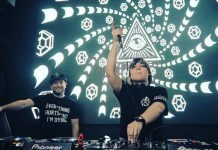 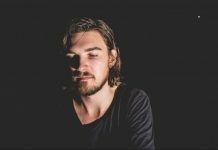 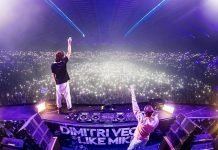 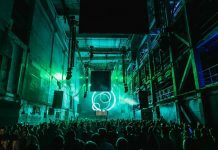 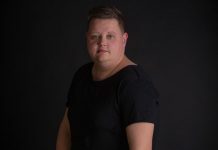 The official video for “El Diablo” follows the renowned producer’s recent European tour, showcasing footage of his sets at Hungary’s Balaton Sound, Electric Love Festival in Austria, Croatia’s Black Sheep Festival, and Electro Beach Festival in France. 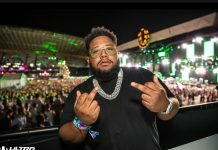 Preceding Carnage’s Guatemala benefit event Desde Las Cenizas on August 14th and his 4th annual RARE Festival in Orlando on October 6th (featuring Steve Aoki, Borgore, 6ix9ine, and many more), “El Diablo” is available worldwide now.